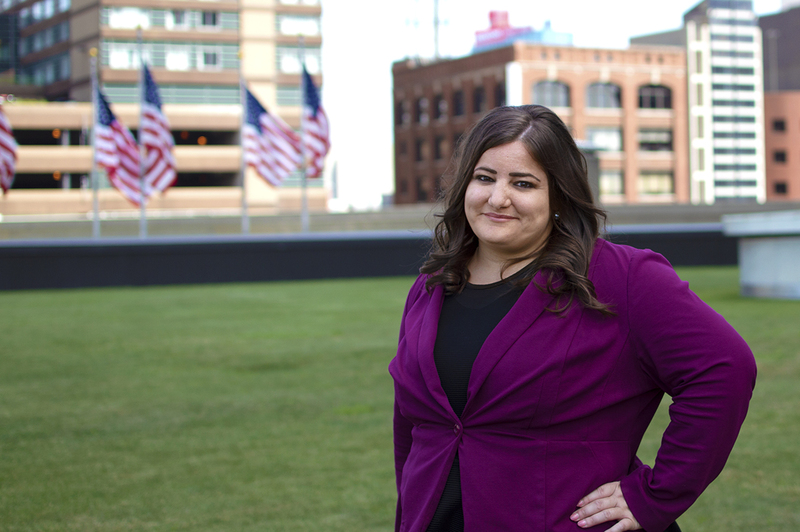 Truscott Rossman, a statewide bipartisan strategic communications firm with offices in Detroit, Lansing, and Grand Rapids, announced Rachel Partain has joined company’s Detroit office as a senior account executive. Partain spent more than a decade in both the agency and corporate side of public relations and integrated marketing communications. She has extensive experience with digital and social media strategy and has worked with the outdoor, health care, financial, education, construction, retail, nonprofit, and automotive industries. Partain’s strategic work is highlighted in case studies used in college courses nationwide. She also founded a PR business, held the role of executive director at a metro Detroit nonprofit for the past six years, and has covered news and culture stories as a columnist. Partain has a bachelor’s degree from Grand Valley State University and furthered her education in the master’s in communication program at Oakland University, where she established the college’s first graduate-level social media and publicity course. Truscott Rossman specializes in issues management, crisis communication, media relations, and community relations.